For sale is 1 Of 2 HP 4952A Protocol Analyzer Part Unit. Cavlon Item # 4233. Raw weight is 12 lbs. Raw dimensions are 17*12*7"
For sale is a 1 of 4 HP 44708A 20-Channel Type K Thermocouple Data Acquisition Input Module With Type K Female Plugs. Cavlon Item # 3487. Raw weight is 4.5 lbs. Raw dimensions are 19*7*4. For sale is a 30 KVA MGE DataPower System DPS 2500 Model PD042M20A12-030. Also known as Square D PowerLogic Circuit Monitor. This is high bidder's choice of ONE of 4 units. Cavlon Item # 912. Raw weight is 840 lbs. Raw dimensions are 42*30*62. For sale is a Agilent Hewlett Packard HP 3497A and 3498A Data Acquisition /Control Unit and Extender. 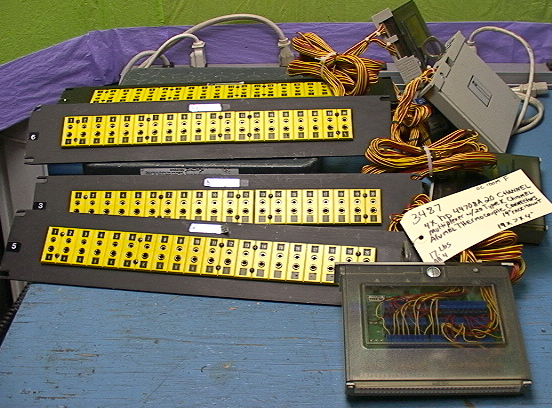 This includes 15 input modules for a total of 282 channels. Cavlon Item # 948. Raw weight is 90.5 lbs. For sale is a Agilent HP Data Acquisition Extender With 9 Output (120 points) Boards Model # 3498A. Cavlon Item # 3353. Raw weight is 48 lbs. Raw dimensions are 22*17*7. 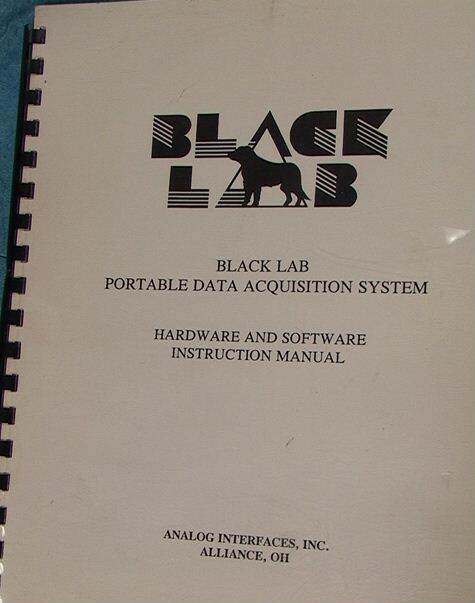 Up for sale is a Black Lab Manual Portable Data Acquisition System Hardware and Software Instruction Manual. Cavlon Item # 999. Dimensions: 11.5"x9"x1"
Up for sale is a ComDesign TC-500A Statistical Multiplexer . Cavlon Item # 2183. 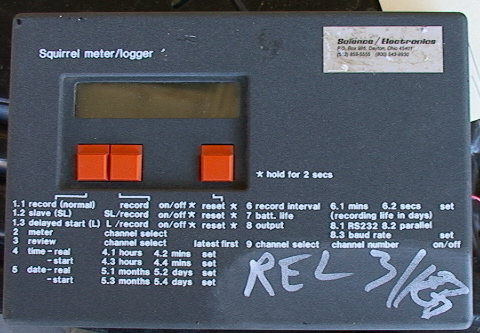 For sale is a Grant Instruments Squirrel Meter/Logger Zero To 100C Model # SQ32-2U/2L. Cavlon Item # 4169. Raw weight is 1 lb. Raw dimensions are 7*5*2. Up for sale is a HDS Host Data Systems 1001 Micro Analyzer . Cavlon Item # 864. 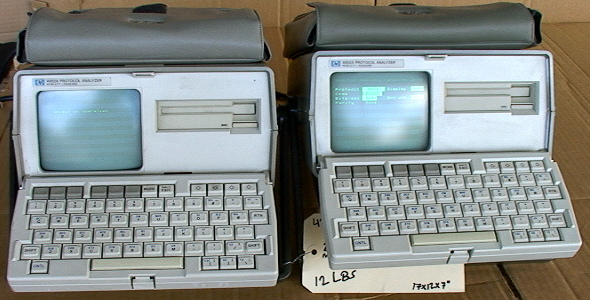 Up for sale is a Hewlett Packard HP 3253A Analog Stimulus/Response Unit Tester Test Set. Cavlon Item # 960. Raw weight is 50.5 lbs.